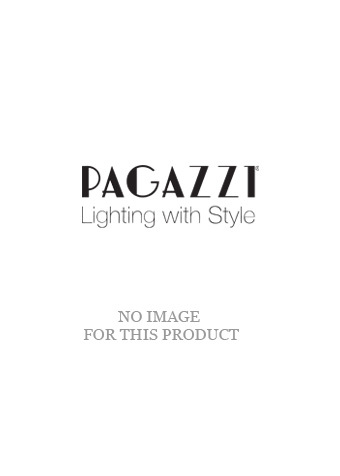 At Pagazzi Lighting, we pride ourselves on our comprehensive selection of exclusive Pagazzi Lighting as well as our range from well-known lighting brands such as Dar Lighting, Endon & Searchlight at incredible prices. All products featured on our website are in stock and ready to ship Next Day Delivery*. Ceiling Lighting is the main focal light in most rooms. 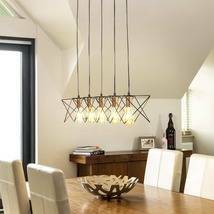 Whether you’re looking for a statement crystal light for your living room, a more traditional ambient light for your bedroom or a modern LED ceiling light for above the kitchen island or dining table, we have a light to suit any interior space, style and budget. 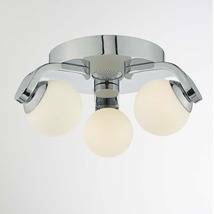 Flush or Semi Flush Ceiling Lights are ideal for any low ceiling rooms, typically found in bedrooms or new build housing. 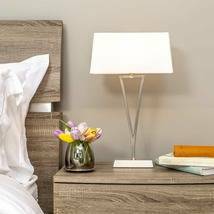 This type of lighting can promote a calm warm glow, especially with the right light bulbs. Spotlights and Spotlight bars are a great choice for kitchens or when you’re looking for directional task lighting. This type of lighting is best for highlighting specific areas within a room as they concentrate their light downwards. 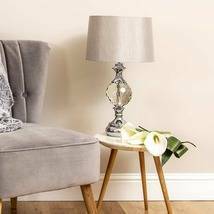 Typically suited to modern or contemporary interiors, we offer spotlights in a range of finishes including Polished Chrome, Satin Nickel or Antique Brass. We also offer a number of LED Spotlights for a more energy efficient option. Crystal Lighting is one of the Pagazzi specialities. 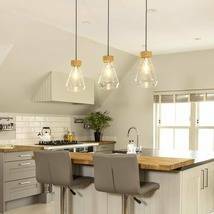 With a number of exclusive crystal pendants, cluster pendants, crystal light shades and flush crystal lighting our range cover everything from glamorous to sophisticated interior trends.